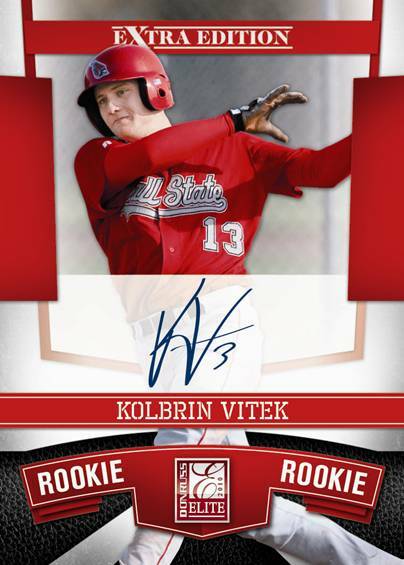 4 Hot Boxes Per Cases - atleast 10 Auto's per "Hot Box"
Donruss Elite Extra Edition will be getting a September call-up and returning for another season of high quality "prospecting". 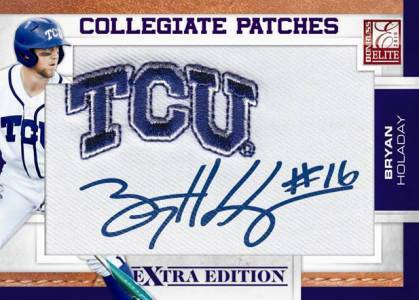 Back are the popular "status" and "aspirations" die-cut autographs as well as several new additions including "Elite Legacy Buyback Autographs" which will feature cards from the past 10 years of Elite. 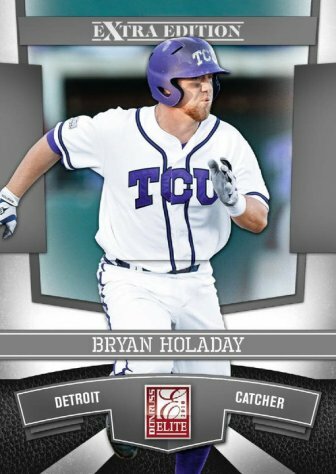 Elite is second to only Bowman Chrome when it comes to high quality prospecting cards. 2009 Elite was one of 2009's best products, this year's Elite looks like it should replicate and perhaps even build on last year's success. This year’s set is much better then the last two installments of Donruss Elite Extra Baseball.